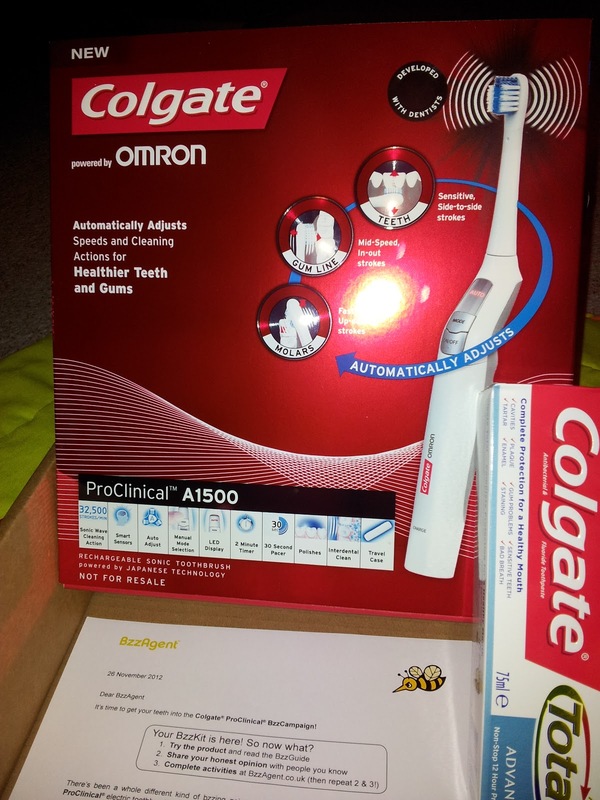 I was recently chosen by BzzAgent to review the Colgate ProClinical A1500 toothbrush. I was sent the A1500 to review along with a tube of Colgate toothpaste and 50% off vouchers. The vouchers that were sent were not really necessary at the time my friend ordered a brush as Colgate were running their own voucher code. But since going on the site I've noticed this code which was XMAS2012 has now expired so I still have vouchers if any of my readers would like to purchase this toothbrush for 50% off please contact me for their unique code. 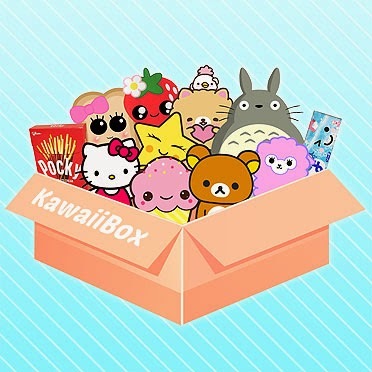 My first thought was woohoo. I love my electric toothbrushes and well aware we should be cleaning our teeth for 2 minutes and also aware that I dont! So come on Colgate lets see what you got. It cleans my teeth, in fact it cleans them well and does polish them and gives you that 'just visited the hygienist' feel. It makes me aware that I should be cleaning my teeth for 2 minutes. When I first used it it turned itself off before I had finished. This is mainly because I was concentrating soo hard on the different speeds! Talking of speeds there is meant to be 3 speeds but to date I can only work out two - fast and not so fast! I also don't like the fast speed I can't really pinpoint why it may be because my teeth are a bit sensitive and this brush was a bit harsh on 'full' speed. I'm not keen on the brush head. I prefer the smaller round heads then long thin ones, this is personal choice and mainly due to the fact that I have a small mouth (but that doesn't stop it being loud). The 30 second pacer is just a small pause between buzzing, I for some reason was expecting a little beep so if you are not concentration or trying to talk or mind wonders you could miss that pause and then your brush will turn off before the last quarter of your teeth have been cleaned. I've given this brush a week before writing my review, I did use it on the first day then get the instructions back out! I wouldn't purchase this toothbrush for the full price, and even at 50% I still believe this is an expensive toothbrush. The more I use it I may change my mind but at present I would only give this product 3 out of 5. I have the hygienist on Monday so I'm keen to get her opinion on this toothbrush. To be fair to Colgate it does say in the instructions (which I've just read AGAIN!) for new users, easing into your brushing experience in Auto Mode can take up to 2 weeks. I am a BzzAgent and was sent this toothbrush to review and report back to BzzAgent my findings and also let my friends and family know how I found the product.